With the European Union enlargements of 1995 and 2000 a number of small countries have become EU member states. In parallel, there has been a renewed interest in research on small states in Europe. Most of this research has focussed on foreign policy and economic issues. In the latter part of the 20th century, organisations such as the Commonwealth were the main drivers of research and policy on small states. One of the issues that attracted scholarly interest was the impact of globalisation on small economies. Although intuitively small states are believed to be at a natural disadvantage, most studies do not empirically find that small size has an adverse effect on growth. As per 31.12.2018 no updates will be made to this website. 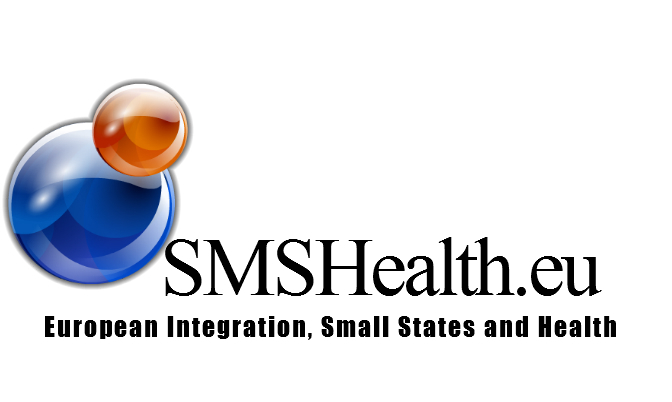 For more recent information and activities regarding Smal Sates and Health Systems, please turn to the website of University Malta, the WHO collaborating centre on small states.